At Cutting Edge, we specialize in custom kitchens. Whether you're looking for modern, traditional, or somewhere in between, we can meet your needs. 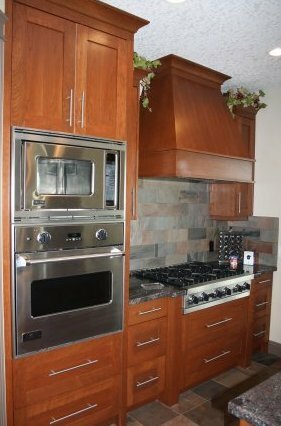 Our extensive experience and comprehensive fabrication and finishing capabilities allow us to offer some of the finest cabinetry available.